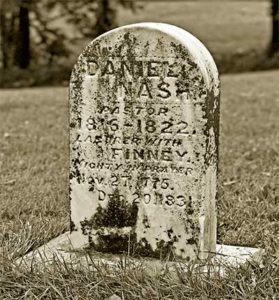 Daniel Nash (1775-1831) served as Charles Finney’s personnel intercessor. He was key to the revival that followed Finney’s ministry. We can all look at the life of Daniel Nash and see an example of how important prayer is to see the kingdom of God revealed. From “Daniel Nash: Prevailing Prince of Prayer” When God would direct where a meeting was to be held, Father Nash would slip quietly into town and seek to get two or three people to enter into a covenant of prayer with him. 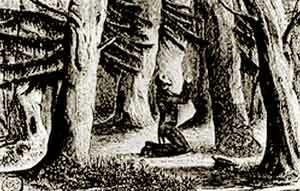 Sometimes he had with him a man of similar prayer ministry, Abel Clary. Together they would begin to pray fervently for God to move in the community. Oh lord, I want to be in that number! As an Intercessor of God, I know that travailling. Oh God, pour out your Holy Spirit upon on flesh. I want more of You!!! Please add me to the list. Please add me to your mailing list. God is calling all intercessors I long to please Him and to be in that number. I want to learn to intercessor for others. I going back to a committed pray life. Prayer is a gift and the burden of intercession is important. 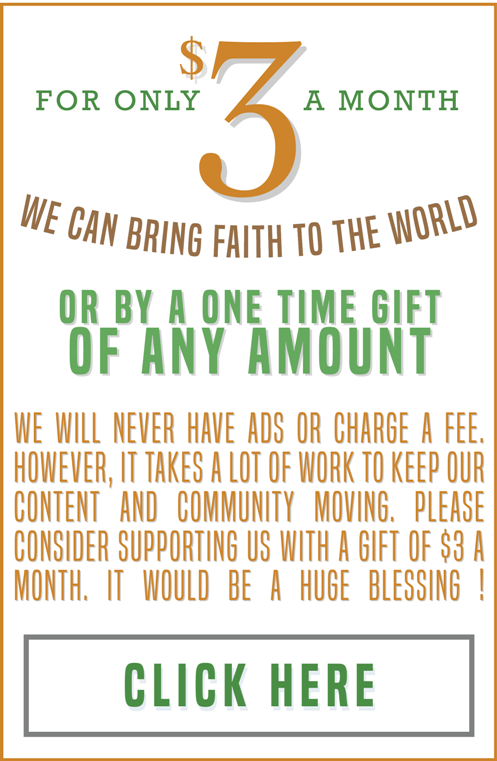 We need God now more then every. We’re sailing in rough waters and we all need to be obedient to God’s call. Finney, Father Nash, Smithwigglesworth, Catherine, EM Bounds and many more saints showed us the correct weapons to fight Satan and his demons. If you are interested, join me on Intercessors’ network on Facebook. hi I’ am interested please account me in……. Precious, precious man of God.. Wrestling with God over the powers of Satan and darkness! No wonder Finney saw over 100,000 souls saved in Rochester alone! I NEED LEARN ALL I CAN ABOUT BROTHER NASH MY NAME IS PAUL JOHN MORONCZYK HOW MANY HOURS DOES IT NEED TO BE FOR PRAYERS OF TO ANSWERS.YES IM SPIRIT FILLED ROMANS 8;26-28 JUDE20.PAULMORONCZYK ON FACEBOOK.COM. Those men had upon them the spirit/anointing of the face of man,that was GOD`s standard for that age but nevertheless prayer is a ministry for all.May GOD continually pour upon His hungry saints the spirit of prayer and the true revelation of His Word.Amen.